Moderate leader Ulf Kristersson has compared the situation in Sweden's third-largest city, Malmö, to a "gangster movie", and called mastering languages such as Arabic and Chinese an "exciting long-term challenge". An Arabic mental health hotline in Finland has been drawing a lot of young people confused by the cultural differences between their former homeland and Finland and who are caught in a conflict between traditional and modern values. According to linguist and researcher Mikael Parkvall, Arabic has dethroned Finnish as Sweden's most popular minority language, making it the first to do so in hundreds of years. Northwest China's Ningxia Hui Autonomous Region has recently been involved in the controversy around Arabization, with some measures against pan-Islamic tendencies already having been taken. 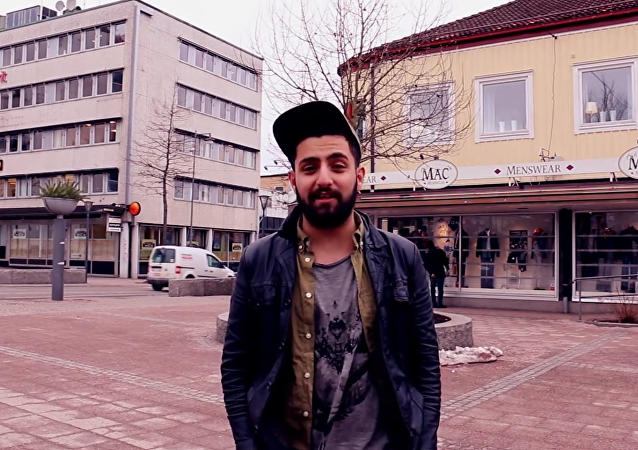 As Swedish society is becoming increasingly diverse, public interest in the Arabic language is growing in "reverse assimilation." At Folkuniversitetet University alone, the number of available courses in Arabic has grown nine-fold, effectively overcoming English and French. Your tongue will get you anywhere, they say. To his surprise, a Swedish guard has woken up as an internet sensation after having spoken Arabic to a passerby, who happened to film this rare occurrence. For some reason, the clip went viral, propelling the Arabic-speaking Swedish guard to instant internet stardom in the Arab world. 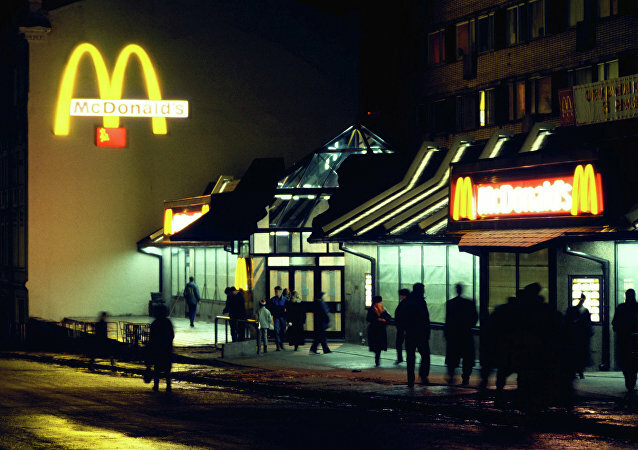 Swedish McDonalds has landed in hot water on social media after the hamburger giant's restaurant in the city of Södertälje in Greater Stockholm sent out leaflets in Arabic to households in the immigrant-heavy city. In the aftermath of the recent years' migrant crisis, a growing number of Swedish industries see a need for Arabic dictionaries and phrasebooks in order to facilitate newcomers' professional career. Recently, a construction glossary has been developed by the building group Skanska. 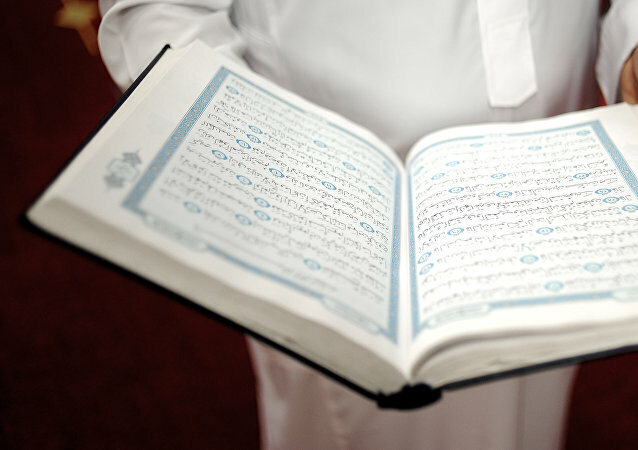 The increasing popularity of Arabic courses in Germany reflects an understanding that Arabic is set to play an important role in German politics and society, German political scientist Naji Abbas told Sputnik Arabic. The Russian Defense Ministry launched an Arabic version of its website, the ministry said in a statement on Wednesday. The anti-immigration Danish People's Party has come up with a controversial proposal to bar students from speaking Arabic in Denmark's public schools by punishing their parents financially. 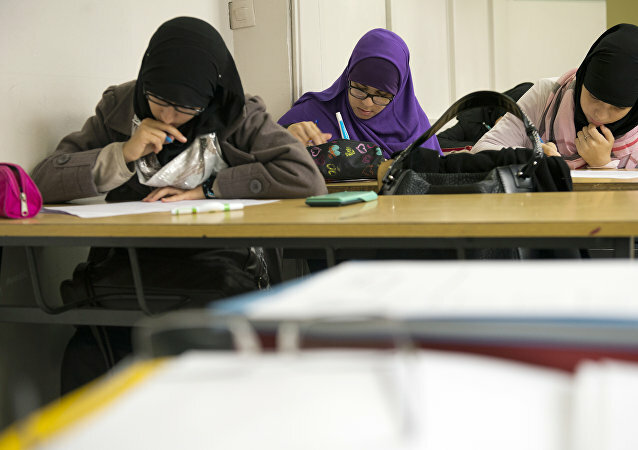 France's Minister of Education's suggestion to include Arabic among the language choices for French pupils in primary schools has triggered a harsh response from French politicians. 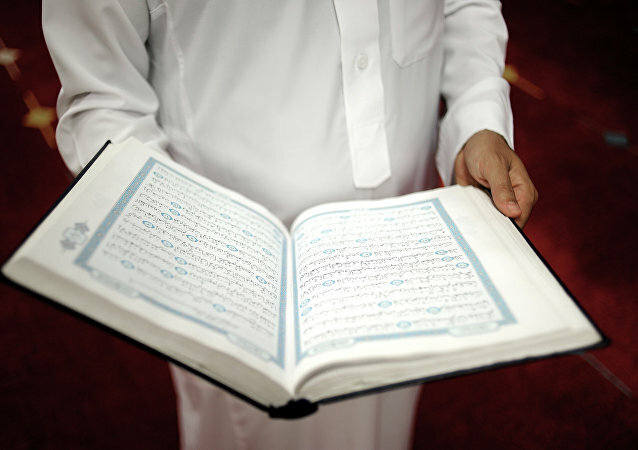 Arabic may be on its way to become Sweden's second most spoken language after surpassing Finnish in the number of speakers, while the country's authorities resist all attempts to produce any kind of comprehensive statistics. Slowly but surely the European Union is beginning to introduce newspapers and websites geared toward making refugees feel more at home in Europe. RT took a closer look at what has been done so far. On April 1 (and that's no April Fool's day joke, mind you! ), Swedish Radio will launch a new talk-show in Arabic in an attempt to find a common language with the country's growing Arab population. A new telephone hotline service, launched by the US for Syrians to report ceasefire violations in the war-ravaged country, faces a significant problem: personnel answering the phones are Americans not fluent in Arabic. Who works better in the foreign environment, American or Russian intelligence servicemen, former CIA officer Philip Giraldi asks, commenting on how to prevent another Benghazi disaster.